What? 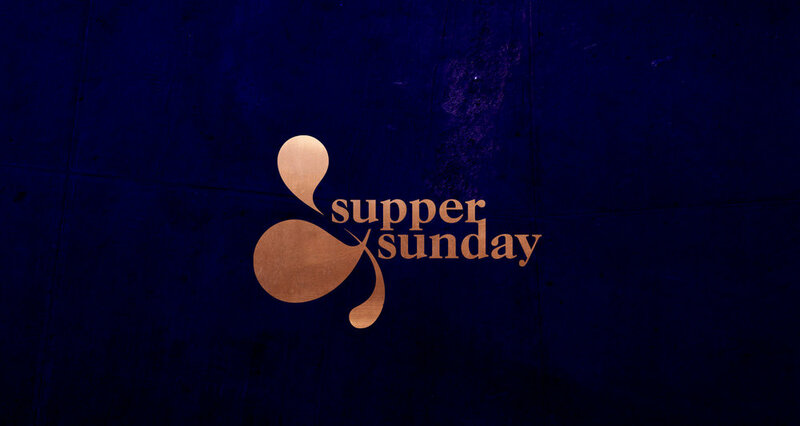 Supper & Sunday connects a group of talented, interesting, and like-minded individuals who come together for exclusive Sunday soirees in London’s thriving restaurant scene. When? Every month, usually 19.30 – 21.30pm (we are never too late, leaving you monday ready.) Check out our calendar here. Why? Because it's a great excuse to meet likeminded people for a couple of hours and end the weekend on a high. Who? 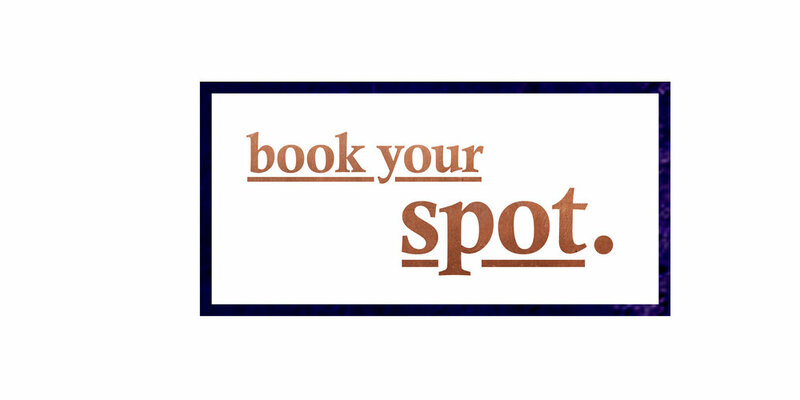 We book tables for 4 – 8 people. Everyone is welcome – most are people who I know and friends of friends. If you are fun and creative you'll fit right it. 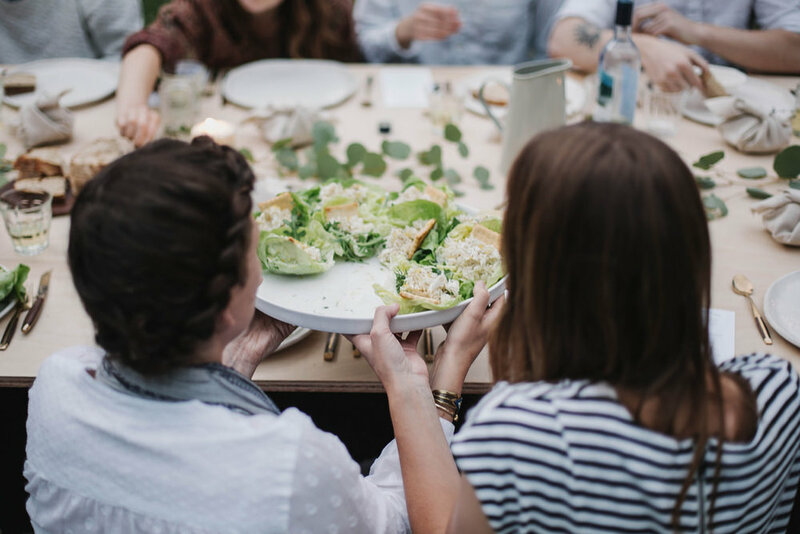 We are proud to say that people have made long term friendships, business partners, and even a few relationships have come off the back of a Sunday Supper! The fried chicken or confit pork bao are to die for. We have queued many an evening last year to enjoy their incredible menu. We sampled Jason Athertons food one lunch time. At a bargain £35 for 3 courses, this place has everything including one of the best views in town. Trullo is a neighbourhood Italian restaurant. The menu is short and simple - daily fresh made pasta and meat from the grill. We even bought the recipe book. London’s favourite 24-hour, swish restaurant at the top of a skyscraper is perfect for brunch or very late night eats. We loved the Duck & Waffle dish! 1 michelin star, Portland opened is a quaint restaurant offering a beautiful curated tasting menu. Great for a date place. We loved sitting in front of the open kitchen at Kiln – whats better than the entertainment and theatre while tasting many delicious small plates. We think Flat Iron has the best value for money steak in london and possibly the best creamed spinach we've ever tasted. Rök smokehouse is influenced by the old cooking techniques of Northern Europe. An intimate restaurant that is still under everyones radar. Foley's offers a great changing menu of small plates each so delicious you'll find yourself ordering seconds. A great choice for a small party of friends. 3 times a year, I host a supper at my house. It was here where Supper & Sunday first originated before it grew bigger than my dining room. So now, keep an eye out for the easter, summer and christmas feast! Be the first to know by signing up to our mailing list.